Whistling Past the Graveyard was featured on KSL5, Utah’s Studio 5 with Brooke Walker as one of the best summer reads of 2014 along with other bestsellers by Lauren Graham, Pigeon Pie Mystery by Julia Stuart, The Paris Wife by Paula McLain and One Plus One by Jojo Moyes! Teir Harman is kind enough to call Whistling… “A book that got everything right…”! Pack ’em up and head for the pool! You’ve got some reading to do. 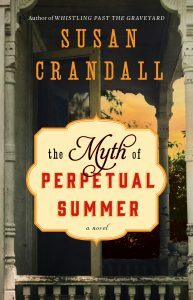 What summer reads are you looking forward to this year? 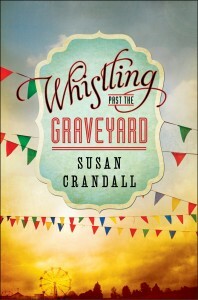 Susan will be visiting Turn Row Book Company on July 9 to give a Whistling Past the Graveyard reading and book signing. We hope to see everyone in the Greenwood area there!